Most people like to leave the house on time, and though we can appreciate a delay to work in the morning, dealing with a broken garage door on a daily basis is rather annoying. Knowing when and how to take care for your garage can prevent you from dealing with these inconveniences! Caring for your door is important to both home maintenance and your convenience. Problems that go unsolved result in broken hardware that requires repairment, which turns out to be more expensive than just a simple adjustment of components. Performing a routine inspection can save you a lot of time and money in the long haul. If you haven’t had your garage checked out in a while it's time to call an expert. 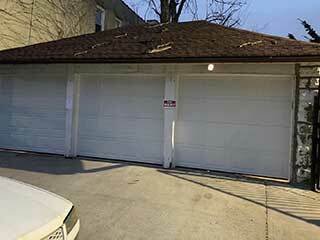 Random garage door reversal is almost always a sign of an issue with your spring cables or a misaligned track. Another common issue is your door being uneven when it finally closes, or refusing to close all the way. Issues like this can be quickly repaired if caught early. If you have been experiencing any of the above situations, it's best not to take matters into your own hands but to call a pro instead. 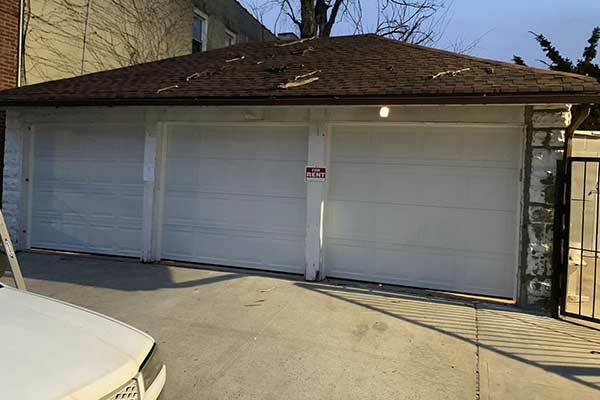 Ignoring your garage needs is expensive and causes excessive corrosion of hardware, but refusing to fix your problems as soon as you notice them also poses a threat to you and your home. Garage doors can sometimes weigh over 350lbs, which is why they require motored openers and cables to suspend them. That is why, it's important to take into consideration safety and schedule a routine maintenance for the benefit of your family, pets and personal assurance. Contact Garage Door Repair Tomball to set up an appointment and we will gladly step in to help you solve any issues your door may encounter!